Instructions: Take your white cardstock and using your scor-tool, score at 6 1/4″. Then you will cut the paper at 6.25 so your card measure 6.25 x 6.25″. Take your regal border die and place it along the edge of your card to cut a fancy edge. This will be done on both sides of the card where it opens. Use two pieces of washi tape to hold the die in the place. This will ensure you get the same cut on both edges of your paper. 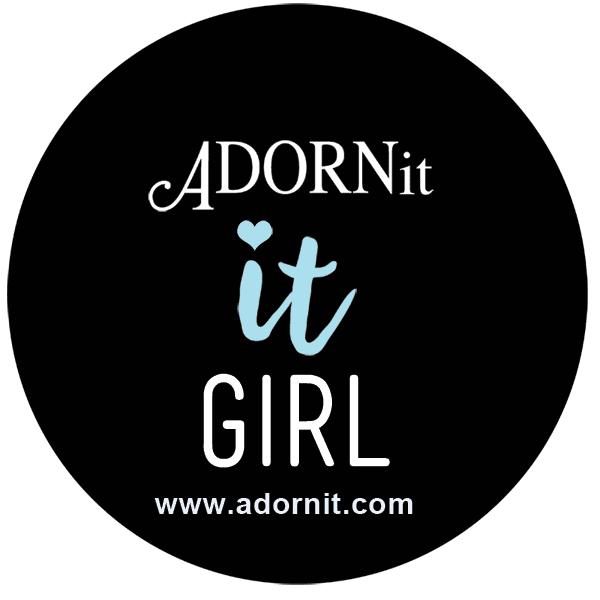 Next cut your classic petunia patterned paper to 4.5 x 4.5″ for your card front and adhere it to your scored white cardstock with some designer dries white adhesive. 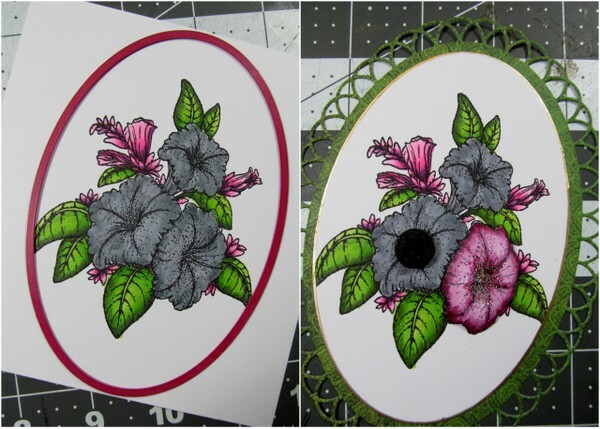 Take your stamp from the Petunia Bouquet set stamp using memento tuxedo black ink on XPRESS-it blending card and diecut it using the Eyelet oval die. Color the image using Copic Sketch markers. Color the Leaves: YG00, YG03, YG05, YG17, YG67 now color the flowers with C6. Stamp the same image on another piece of blending card and color the Flowers: RV02, RV04, RV06 for the bigger flowers: RV63, RV66, RV69 these you will fussy cut each individual flower. Once complete use your shaping tool and shape each flower. Color the outer edge with your black paint pen. Layer the fussy cut flowers onto the white oval using foam dots on each flower, this will allow each flower to have a 3D look. 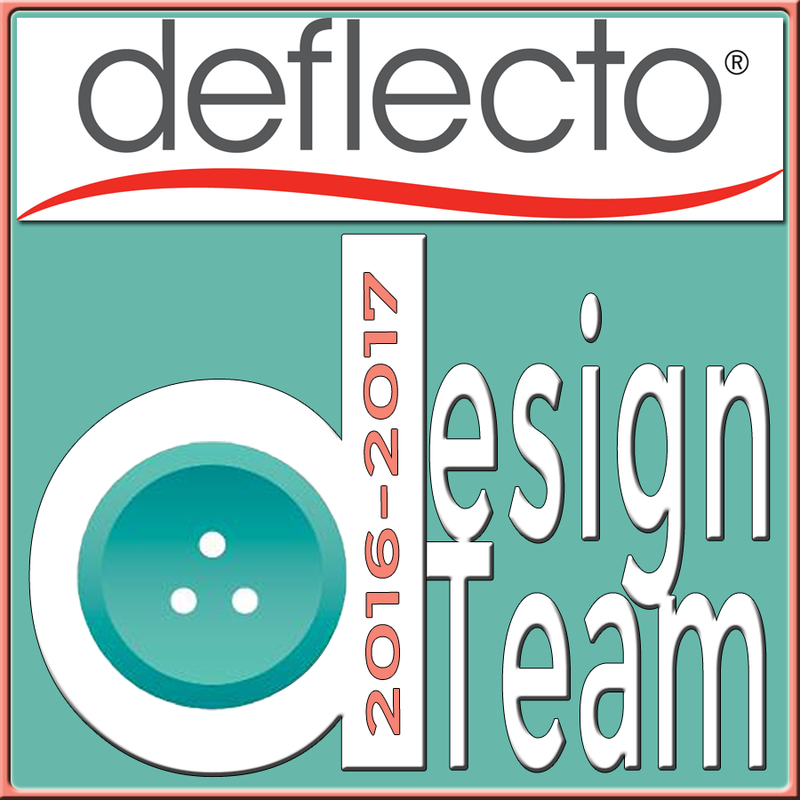 Now take your eyelet oval die and diecut using the decorative edge die with the classic petunia paper. Adhere your white oval onto green oval layer and adhere to your card. 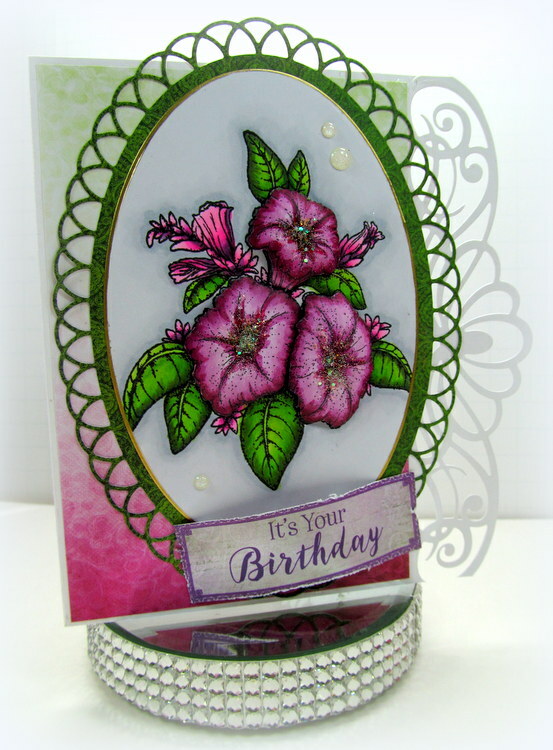 Add a sentiment from classic petunia collection to the complete the card. 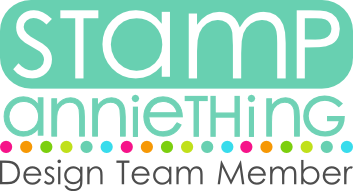 Hope you enjoyed my post and thanks for stopping BY!